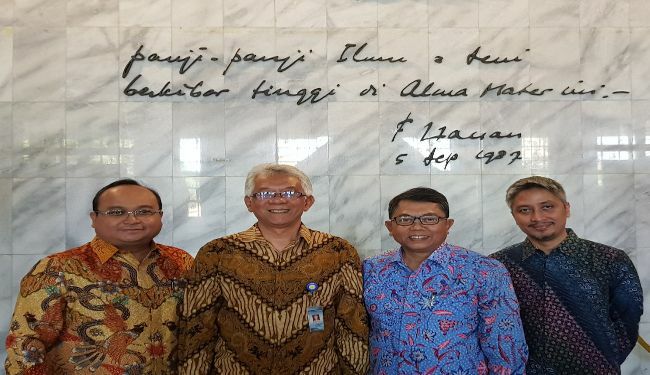 On Friday, 10 August 2018, Prof Dr Muhammad Anis as Rector of the Universitas Indonesia appointed and inaugurated Prof Dr Dedi Priadi (Director of Lemtek UI) as Vice Rector for Human Resources and Cooperation to replace Dr Hamid Chalid. At the same time the Rector also appointed and inaugurated Prof Sidharta Utama PhD as Vice Rector for Finance and Public Administration replacing Prof Dr Adi Zakaria Afiff. 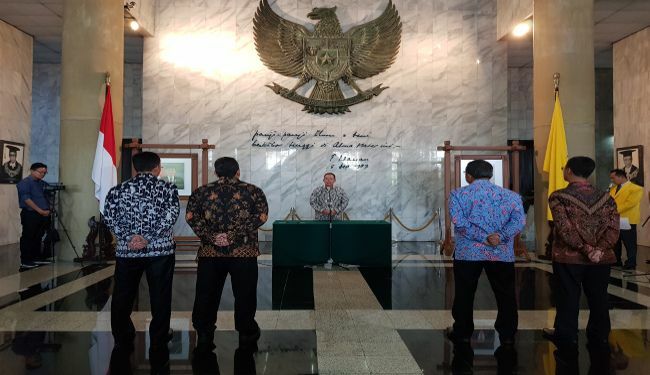 The Vice Rector term of periode will end in conjunction with the Rector period at the end of 2019. 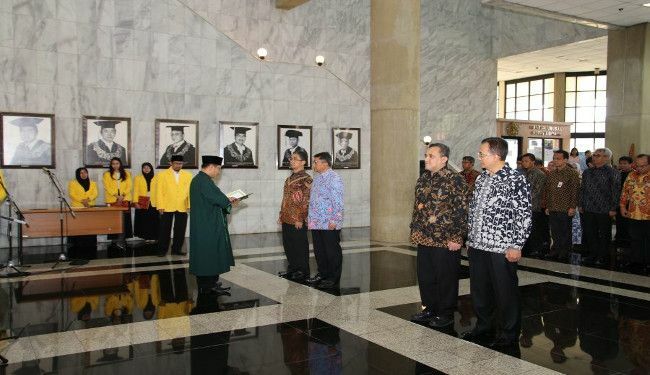 The inauguration ceremony was held at Balai Kirti, University Administrative Center Building, UI Campus Depok, and attended by Vice Rectors, Directors, Deans, and other invited guests. In his speech, Rector expected that with the joining of the new Vice Rectors, UI will improvise and improve the capabilities to face the global competition among universities in the world. Congratulations to Prof Dedi, enjoy your duty.